The CPAC Theatre is available for hire. 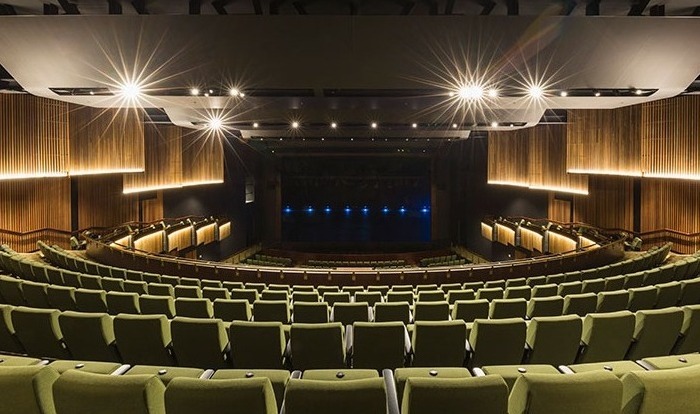 Opened in December 2018, it is the only proscenium arch venue in Far North Queensland and stands alone in it's capacity to host major presenting companies from both Australia and overseas whilst also serving a valuable role in supporting local performing artists. Built on the site of a former theatre, Cairns audiences are eager to experience new events in this state-of-the-art venue.